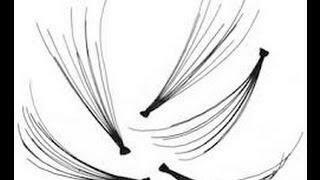 This is one of the biggest requests I've had. 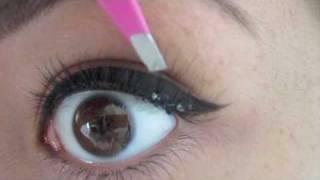 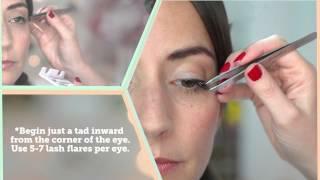 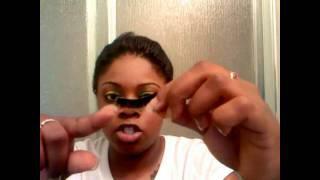 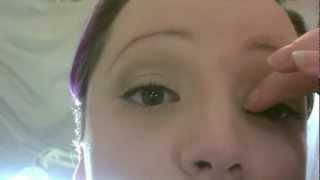 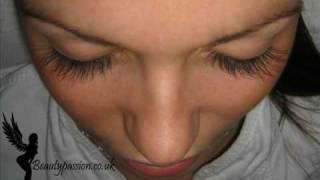 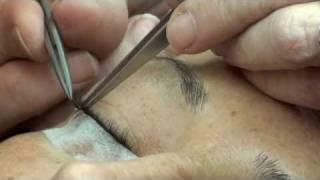 This video shows you how to apply strip eyelashes. 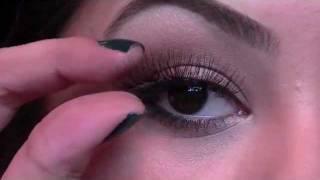 How to apply individual false eye lashes using a layering technique Shot by: Jon Chetrit Model: Kiersten Hall. 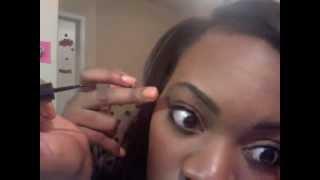 How I apply false lashes. 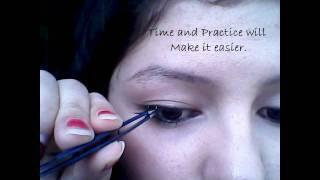 A seperate tutorial coming soon. 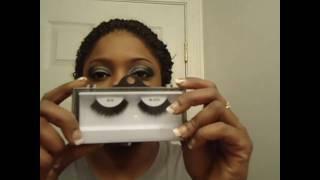 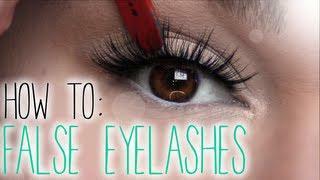 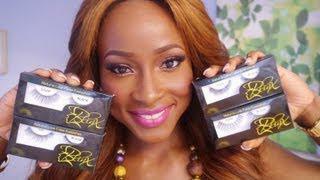 Quick tips on how to apply individual falsies!